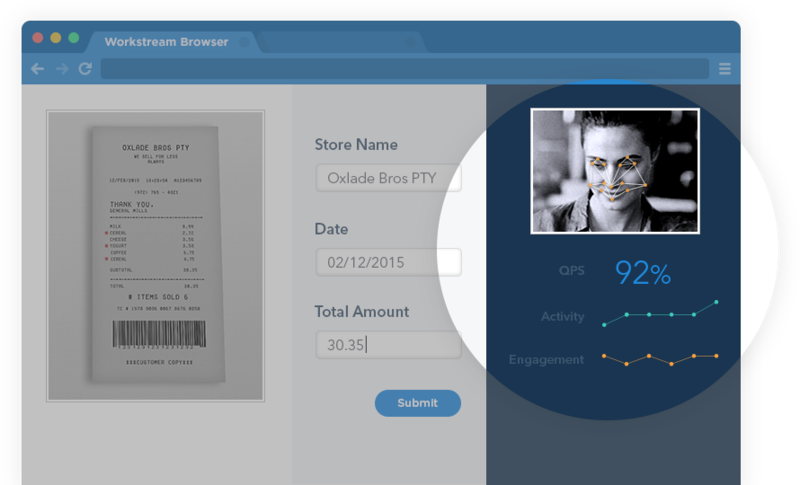 Collaboration is a breeze with the CloudFactory app. Connect with your team leader, adjust requirements and keep work flowing seamlessly. Offload routine data work so you can focus on innovation and growth! invested people who care about results. We recuit, train and manage an incredibly talented, global workforce so you don't have to. We're constantly innovating to transform how businesses get work done. We exist to create meaningful work for one million people in the developing world! Prices start as low as $1,800 per month for everything you need. No long term commitments. The Team Lead acts as your boots on the ground, a senior leader who is your single point of contact. We've made it easy to expand capacity as you grow so you can scale smart! 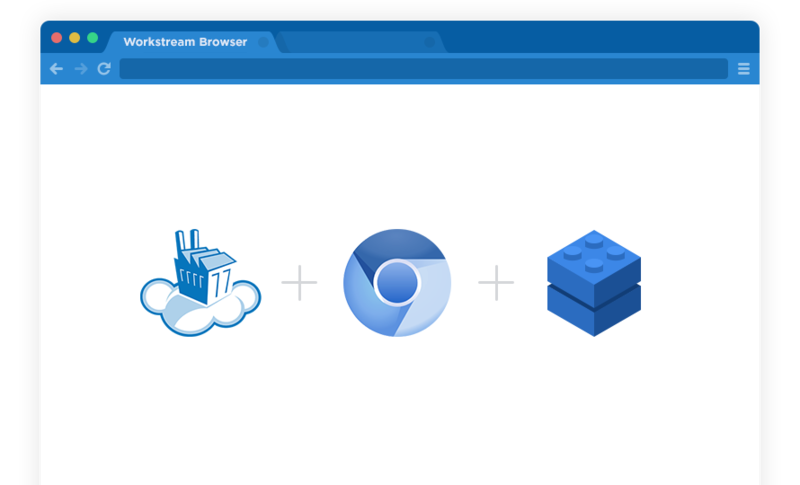 Our Chromium-based custom WorkStream Browser provides a unified workspace for your Cloud Team. 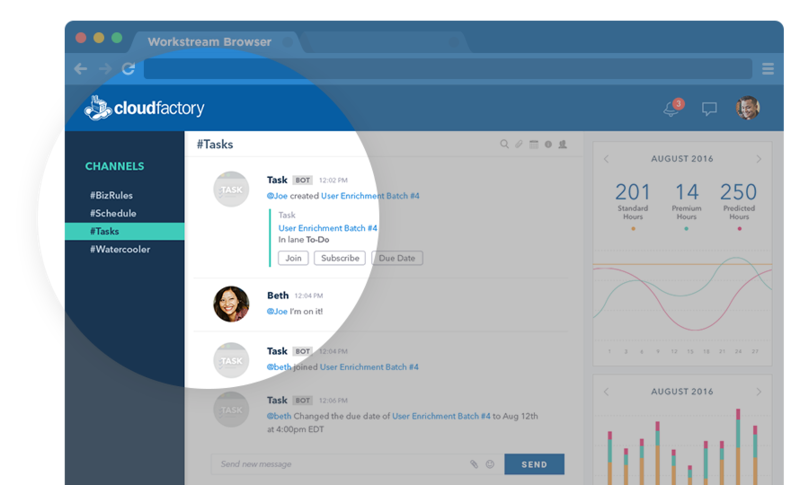 WorkStream Pulse uses our browser to track critical data points that feeds machine learning algorithms in order to predict productivity and quality. Effective collaboration fosters productive teams and great results. We make it super easy and efficient to communicate with your Cloud Team through dedicated messaging channels and collaboration tools. 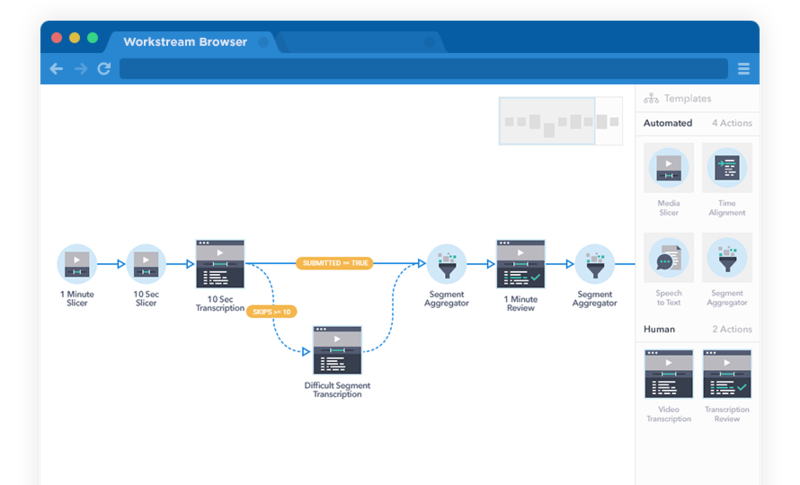 Our best-in-class microtasking platform is perfect for high-volume, repetitive workflows that need to scale. 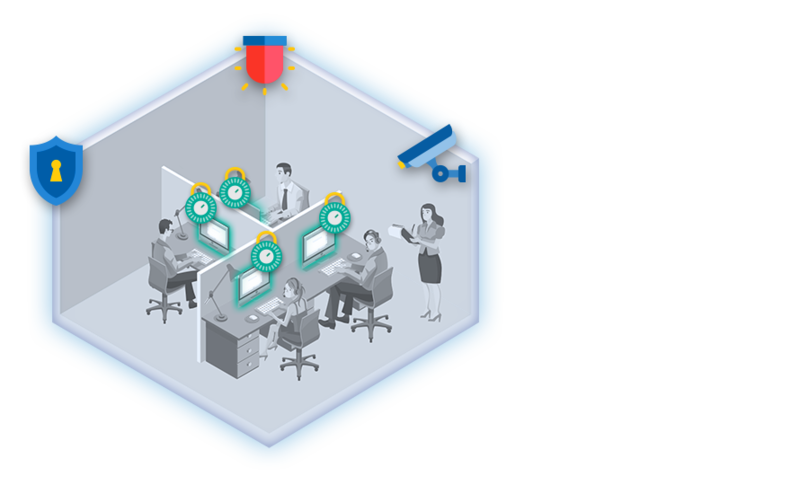 WorkStream Shield provides a powerful set of tools for customers who need an extra level of control in order to meet their regulatory compliance requirements.